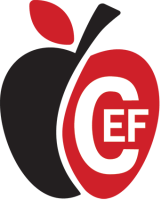 There are a variety of ways for businesses, community members, and CISD employees to financially support the Coppell ISD Education Foundation. This ranges from participating in our traditional check-writing Red & Black Campaign, to participating in our events like the Run to Fund or Interactive Institute. 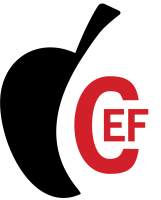 You can even become a CEF sponsor or purchase a paver in Foundation Plaza. 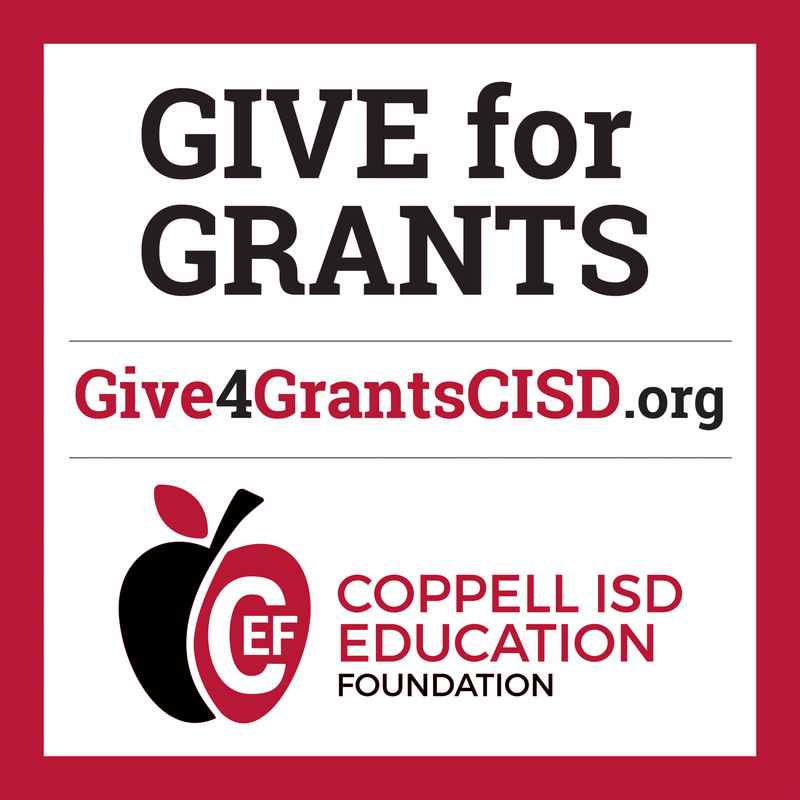 A simple way to give that doesn’t cost anything extra is to place your Amazon orders through the Amazon Smile website and select the Coppell ISD Education Foundation as the charity you support. To learn more about the different ways to give, click on the buttons below.